Note: this book is only available in the United States. Ways you will realize immediate benefits from using this book. 1/ Grow Your Spiritual Business can demystify where to begin by showing you resources and easy start up steps that don’t cost a lot of money and time. 2/ Supercharge your business by leveraging the Internet’s marketing power, Grow Your Spiritual Business is packed with simple “get started” online tools. 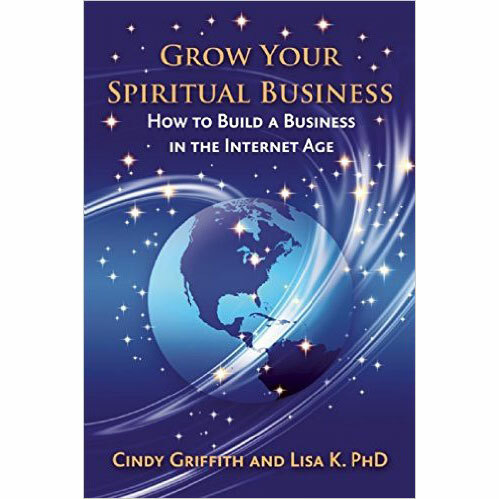 3/ Grow Your Spiritual Business shows you how to use the Internet to reach more customers faster, be more engaged with them and keep them longer. 4/ Discover how to build your business fast and look professional using tips and time savers found in Grow Your Spiritual Business. 5/ Grow Your Spiritual Business is like hiring your own spiritual marketing consultant to give you business ideas that are designed specifically for the Spiritual Entrepreneur. Starting a new business can be overwhelming. Grow Your Spiritual Business takes you from the first steps of deciding where to work, what to charge, and how to build an Internet presence to keeping the clients coming back again and again. No other book talks about how to use Internet Marketing in your Spiritual Business and has two authors who are successful in selling, marketing and driving both traditional corporate and spiritual businesses. Grow Your Spiritual Business explains the how to get your business started in terms that spiritual business practitioners can understand. 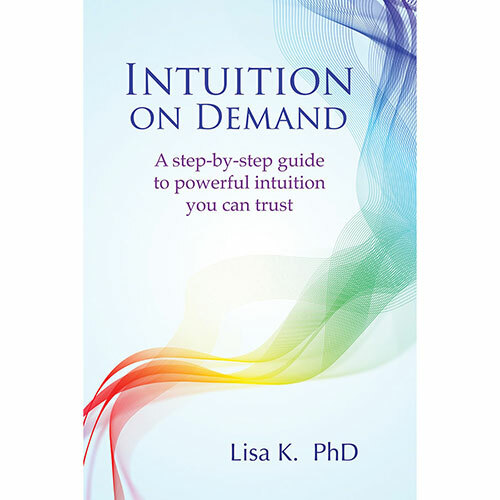 Lisa approaches marketing in a way that most spiritual business entrepreneurs can relate to using “Attract, Resonate and Synergize” to explain the sales and marketing process which avoids the pushy sales approach that can clash with sensitive readers. Grow Your Spiritual Business takes a more down to earth and straightforward approach towards building businesses that makes this book easier to follow than other ‘spiritually based’ books on this topic. Stop spinning your wheels with outdated marketing techniques. Grow Your Spiritual Business gives you all you need to make the most of your valuable time so you can get to work on what really matters, helping others. Lisa’s core spiritual marketing concept of “Attract, Resonate and Synergize” can grow your customer base and create a sustainable business stream through attracting the perfect customers who strongly resonate with your message and synergize with you to come back again and again. Spiritual marketing has the power and reach to elevate your business to a new level where you can grow your business effectively while maintaining your spiritual outlook. With the power of the Internet you can now reach thousands of people who are specifically looking for your spiritual services and products, in an instant and more easily than ever before. The number of people worldwide with access to the Internet today is 2.8 Billion. You can now reach more of those potential customers around the world. Cindy’s down to earth and practical, well-honed spiritual business acumen has led her to be an international success in her spiritual business. Her no-nonsense approach to business will break down the process in an easy hands-on non-technical way. Both Lisa and Cindy come from traditional business backgrounds, which allow them to offer you practical, grounded advice without compromising the spiritual values that are important to your business. Lisa has a strong 25+ year background in technology and marketing and sales, driving multi-millions of dollars in revenue for corporations internationally and now runs her own successful spiritual business as an author, speaker and seminar leader reaching thousands around the world online and in-person. 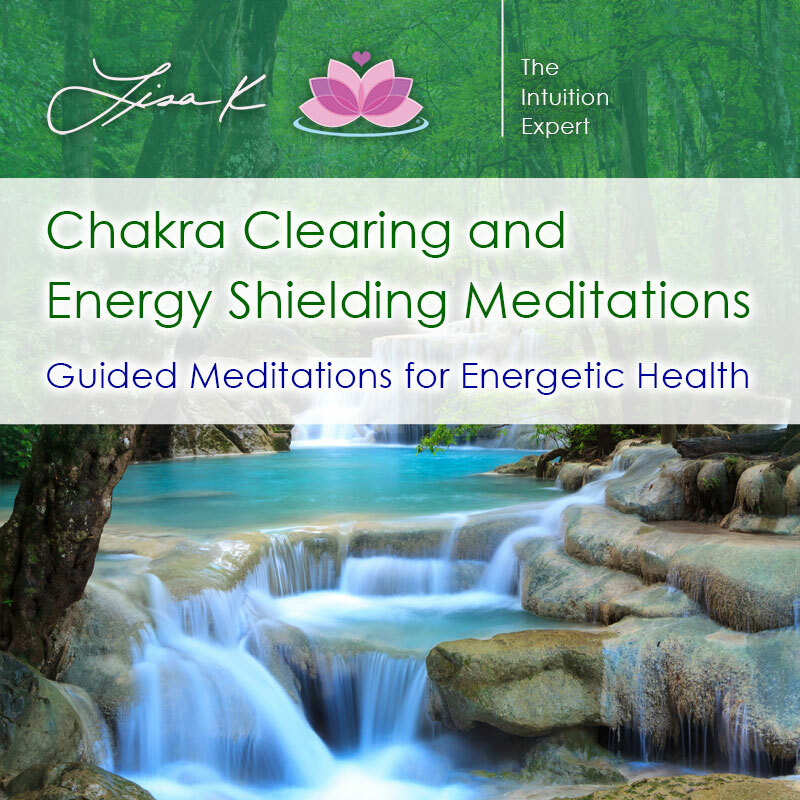 Cindy offers her 20+ years of experience in a spiritual business to balance the technical suggestions with some time trusted, more personal and less technical recommendations for those businesses who are not looking to embrace some of the newer advances. Together they offer you a balanced approach to making your business a success without losing the spiritual focus found at the core of your business. As your business grows, you will continue to use the advice and tips you find in Grow Your Spiritual Business and it will be your ‘go to’ spiritual business guide for years to come.